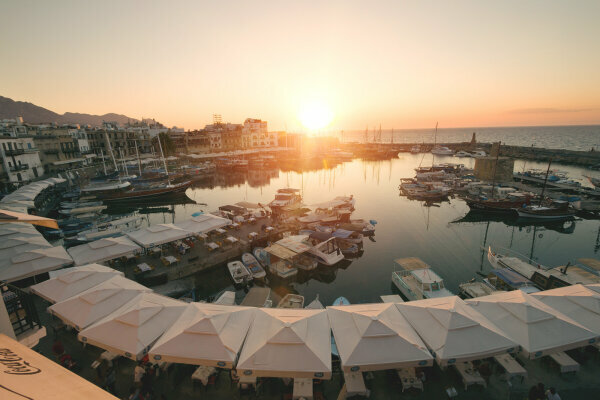 The project was inspired by the central location, its various connections, connecting St. Hilarion to Kyrenia Castle and Templos to the city, the modern architecture, the sea view, being nested with the green, the comfort the secure environment with will accustom you to the seren living. The three bedroom apartments in this project are ideal solution for investment. These apartments are also equipped for closed and open terraces.